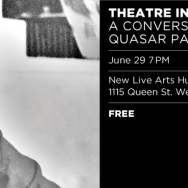 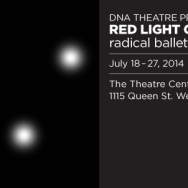 Posted on: 20 Jun ’14 By: Theatre CentreFiled under What's On. 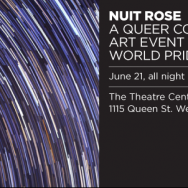 Tagged Church & Wellesley Village, community, Contemporary art, Nuit Rose, Pride Week, Queen St West, Queer, Queer art, Queer contemporary art, Queer St West, The Theatre Centre, West Queen West, World Pride, World Pride 2014. 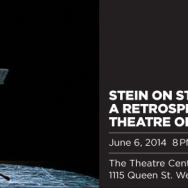 Posted on: 18 Jun ’14 By: Theatre CentreFiled under What's On. 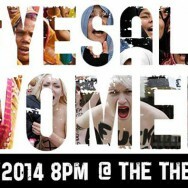 Posted on: 9 Jun ’14 By: Theatre CentreFiled under What's On. 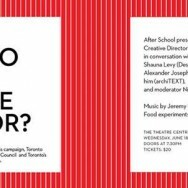 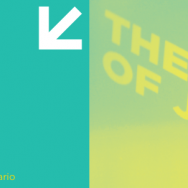 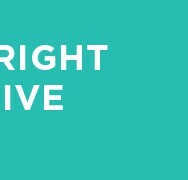 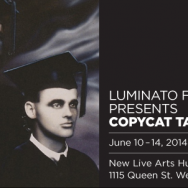 Tagged Copycat Academy, Copycat Talks, Hannah Hurtzig, Jennifer Doyle, Kendell Geers, Luminato, Luminato Festival, Marten Spanberg, Masterclass, Visual Arts.